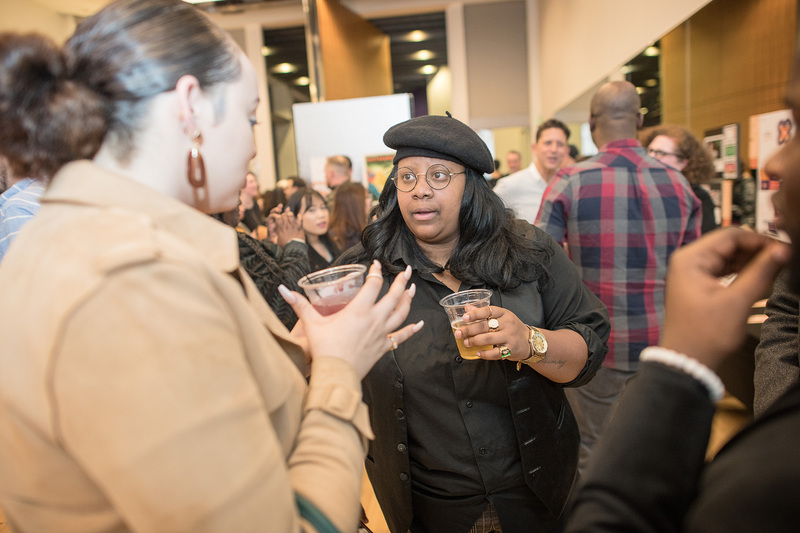 On Friday, April 5, 2019, 200+ regional designers, creative professionals, and community members flooded the second floor studio of August Wilson African American Cultural Center in Downtown Pittsburgh to celebrate PGH365, AIGA Pittsburgh’s annual design competition and exhibition. 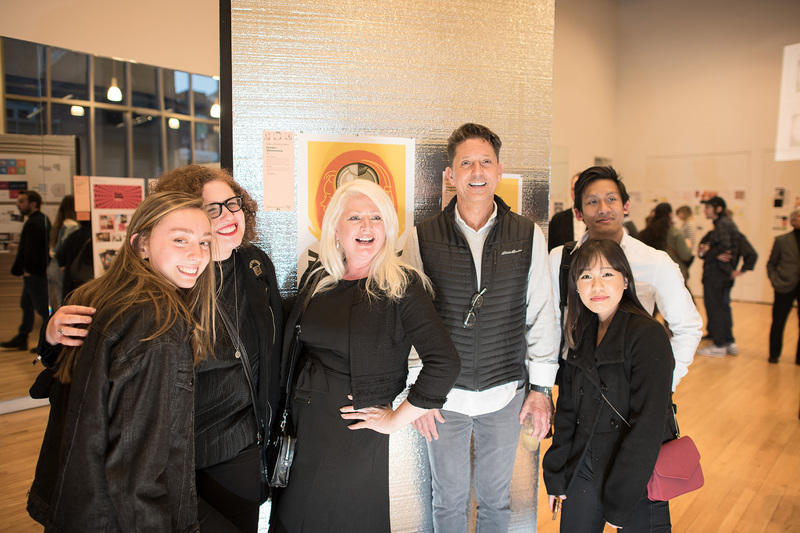 The event celebrates another year of hard work from our region’s design community, and the designers’ ongoing struggle and success in finding solutions that are effective, meaningful, and beautiful. 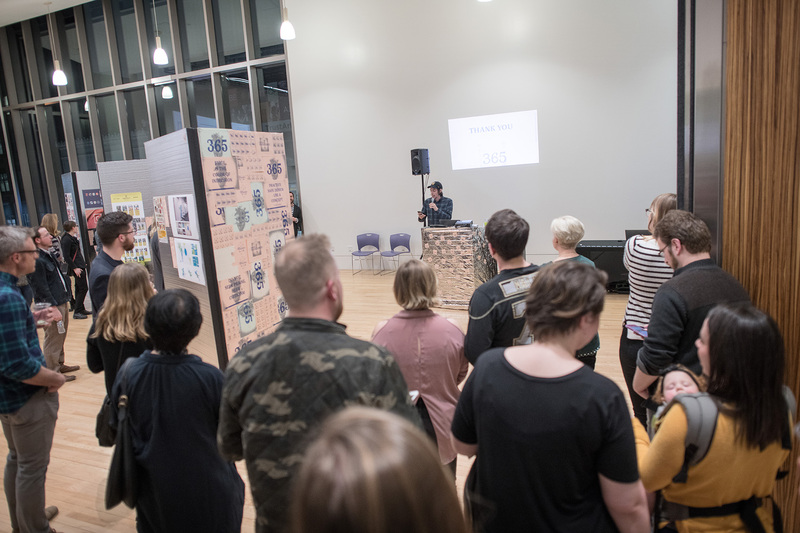 Of the 135 professional entries into the annual competition, 50 were awarded “Design Excellence” and selected to be exhibited in the show. Our esteemed panel of judges for this year’s competition included Sucha Becky, creative director at Design Army in Washington D.C., Jason Kernevich, co-founder of Heads-of-State in Philadelphia, and Joseph Carter Brown, web-strategist and “devsigner” at Charles Street Research and president of AIGA’s Baltimore chapter. Millvale-based design and PR firm Top Hat walked away with the evening’s top honor, Best In Show, for their Hop Fly Brewing Co. can designs. 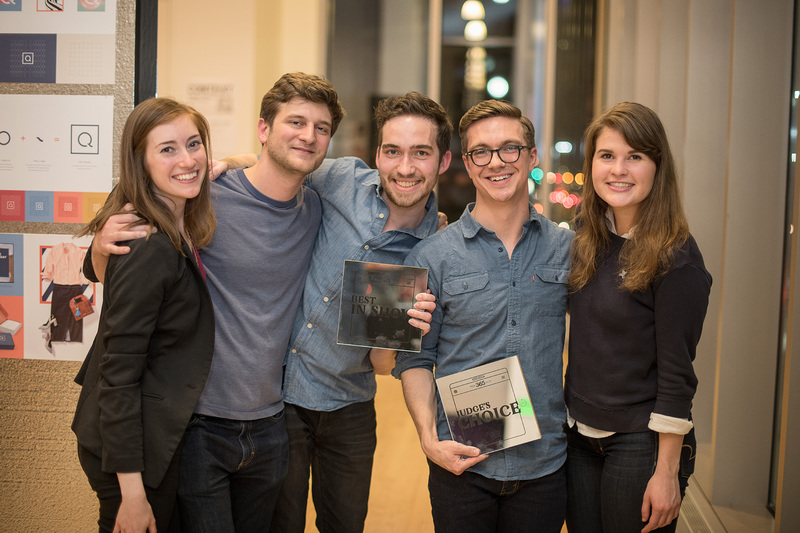 It was their second honor of the night, having also taken home a Judge’s Choice award for their design and marketing work on the resurrection of Pittsburgh staple Iron City Beer. 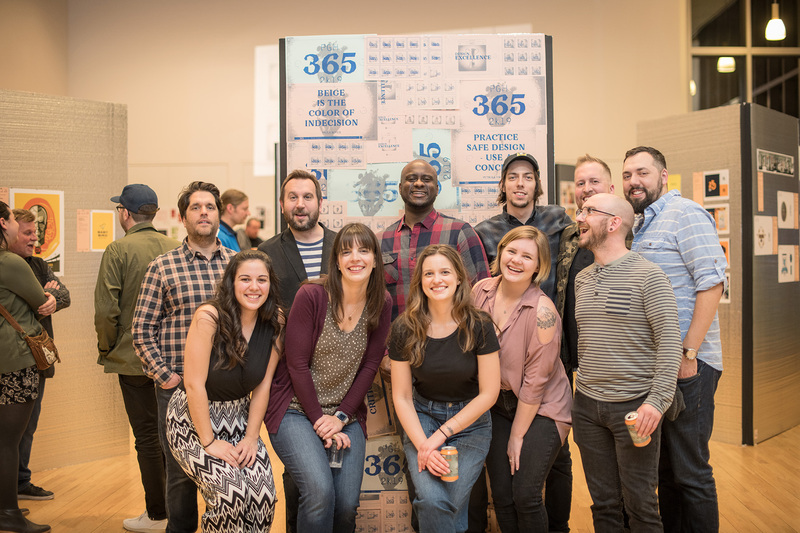 Design veterans Wall-to-Wall Studios took home the 3 remaining top awards: a Judge’s Choice and the People’s Choice for their work for the 2018 Pittsburgh Marathon brand, and another Judge’s Choice for Pittsburgh Innovation District’s integrated branding. Congratulations to both firms for their special recognition, and to all 50 “Design Excellence” winners… and let’s give a huge round of applause to all participants in the competition. 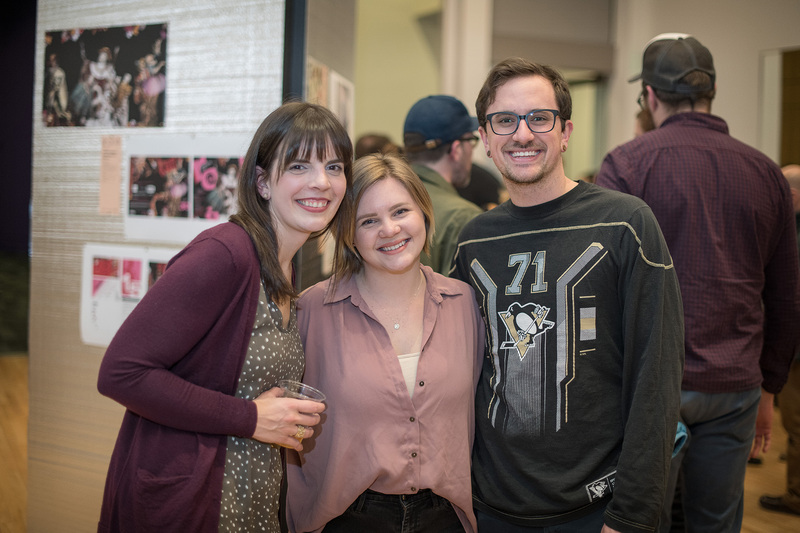 This event is one of the biggest AIGA Pittsburgh produces each year, and it would not be possible without so much great community participation. Everyone should be immensely proud of the great work our community has produced in the past year. View the full list of winners below. Visit our Facebook page to see photos from PGH365. 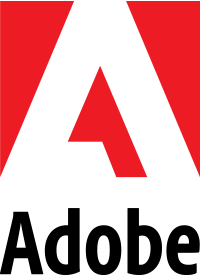 Thank you to our sponsors ASMP for documenting the night! Thanks to Art Groll, Broudy Printing, ASMP, Bistro-to-Go, Dylan Devine Design, and DJ Matt Buchholz for sponsoring PGH365. 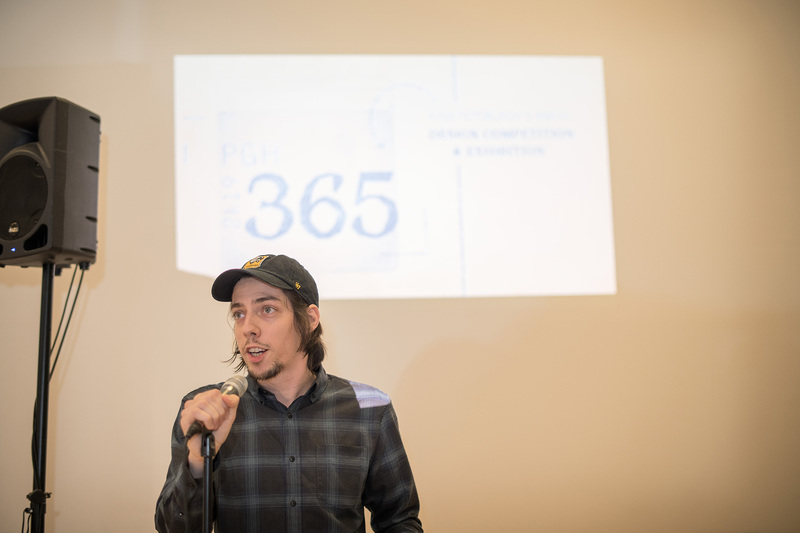 In addition to our professional competition, this year saw the launch of AIGA Pittsburgh’s brand-new student competition, Context, that invites our region’s graphic design students to compete against their peers on a level playing field. The format of the competition is inspired by the former Real Show, the decades-old student competition of The Art Directors Club of Metropolitan Washington (DC), which dissolved in 2013. Context features four real world design projects, previously completed by real clients of Pittsburgh design agencies. By our calculation, the new competition format nearly quadrupled our student participation compared to recent years, as we received 129 entries from 8 colleges and universities. 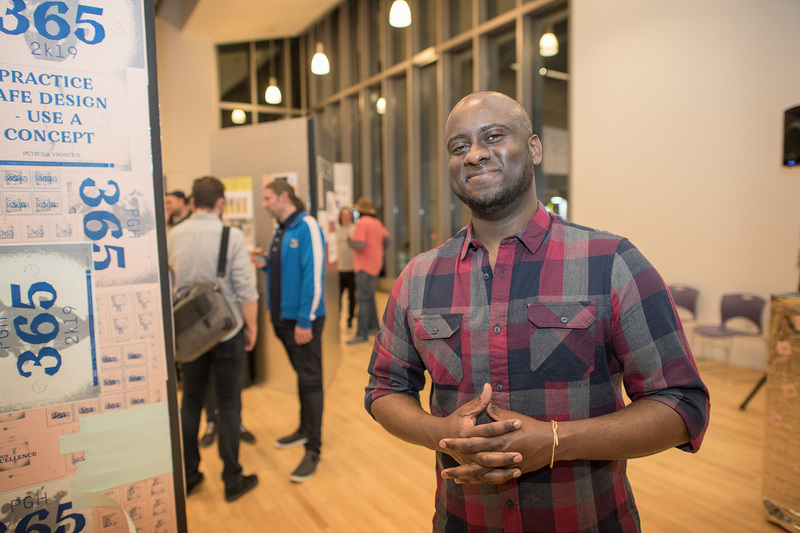 Student work was judged by a panel of 9 local professionals, who awarded 41 projects. 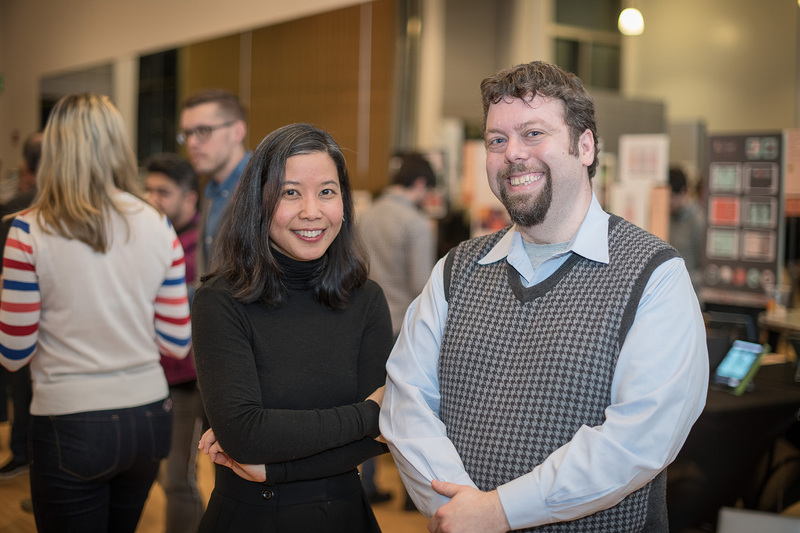 Thank you to all the designers who judged the competition, and to super-volunteer Krystal Duke for developing the new student show format, and for organizing every facet of the competition (and for taking a lot of work out of our hands.) 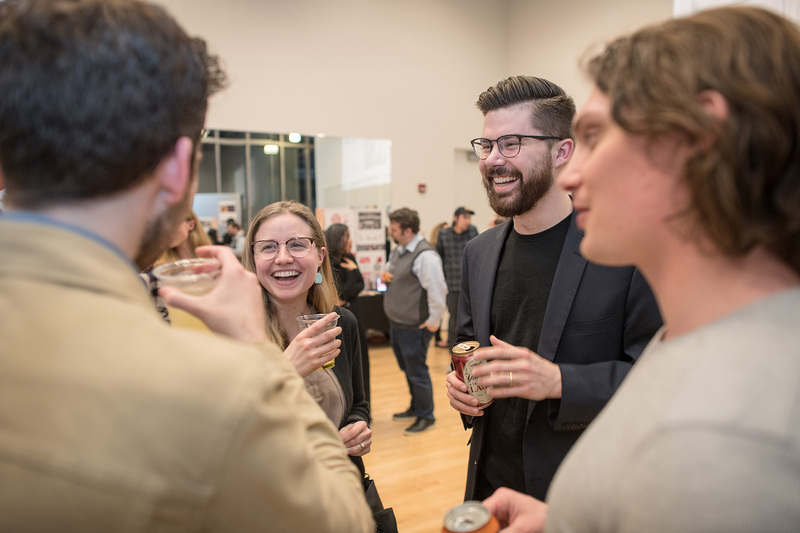 The response to Context was overwhelmingly positive, and AIGA Pittsburgh has captured some useful feedback from this inaugural edition of Context. We look forward to working with Krystal to make next year’s contest bigger and better. All 129 student submissions are currently viewable here. Congratulations to all student participants for doing such great work inside and outside of the classroom over the past few months!